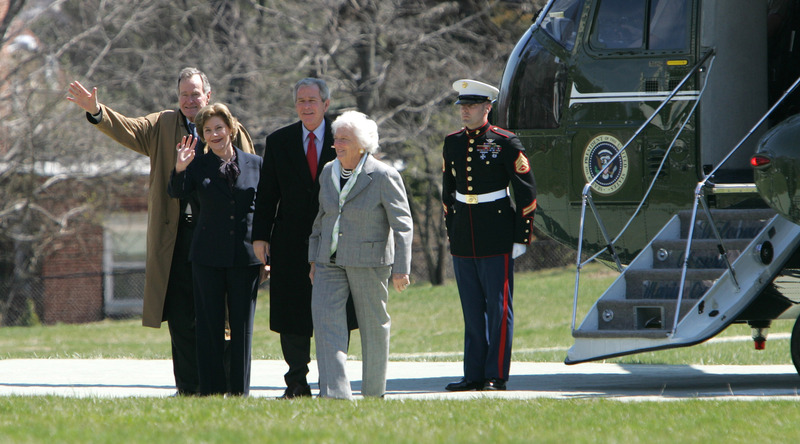 I’m not a fan of President Bush – the first one or the second one. Today, let’s focus on the recently deceased George H.W. Bush (a.k.a., Bush 41). By all accounts, he was a very good man, but that doesn’t mean he was a very good president – or even a mildly good one.